Lawler was a first team All-Pac-12 pick in 2015 with 52 catches for 658 yards and 13 touchdowns, all of which ranked in the top 10 nationally. 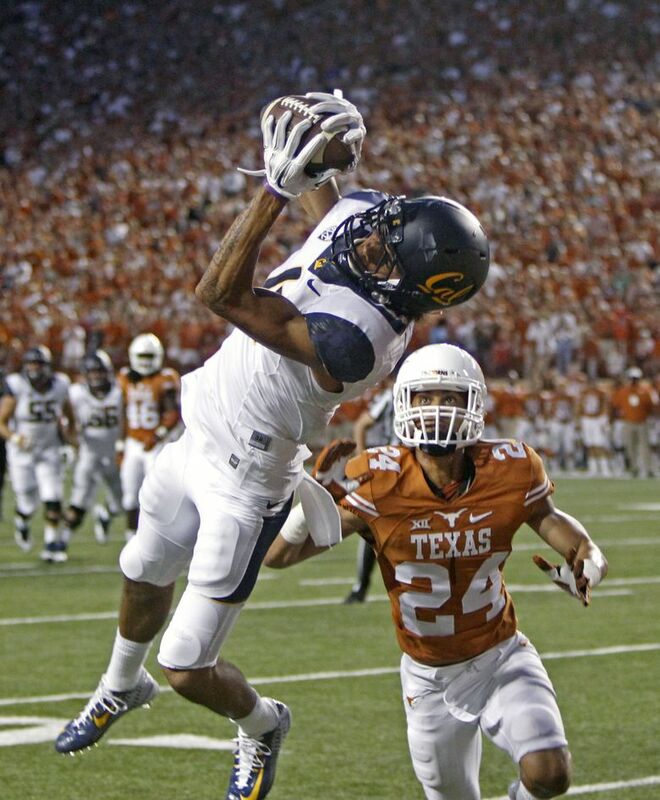 RENTON — The Seahawks added to their offense with their first of their two seventh-round picks Saturday in the NFL draft, taking California receiver Kenny Lawler. Lawler, listed at 6-2 1/2 and 203 pounds, was a first team All-Pac-12 pick in 2015 with 52 catches for 658 yards and 13 touchdowns, all of which ranked in the top 10 nationally. Lawler is the first receiver drafted by the Seahawks. He will have some stiff competition for the final spots on the roster at the position. Seattle re-signed Jermaine Kearse in the offseason and expects Paul Richardson to be fully healthy. Doug Baldwin and Tyler Lockett also are back, and the Seahawks ended last season with former UW standouts Kasen Williams and Kevin Smith on the active roster. Lawler, a native of Pomona, Calif., declared for the NFL draft after his junior season.